Conec is a leading manufacturer of I/O connectors, utilizing state-of-the-art engineering, design and production techniques. 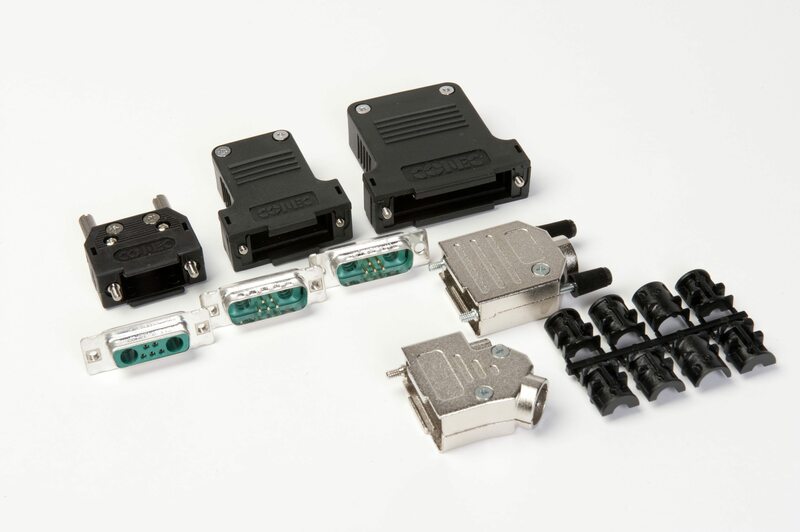 CDM offers a full line of standard and specialty D-SUB connectors from Conec including filtered, combination, and IP67-rated versions. CDM also has a full compliment of Conec contacts, shells, hoods and other accessories to meet every application need. Click IP series ratings to learn more about the IP67 standard. Conec is a premier manufacturer of Industrial Ethernet (IE) interconnect solutions that will be subjected to harsh environments. Conec’s industry-leading RJ45 connectors feature an IP67 rating and innovative bayonet-type coupling for reliability and easy connection under the most severe conditions. CDM carries a full line of IE connectors that will meet every industrial, communications, and food-processing application. Click I/O Connectors / RJ45-IP67 Industrial Ethernet to learn more.